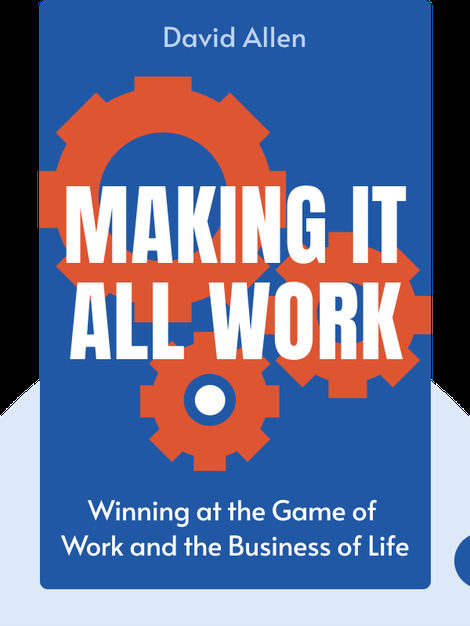 These blinks build on the principles laid down in David Allen’s previous time-management smash hit, Getting Things Done (also available in blinks). It explains how you can manage your tasks and pursue your meaningful life goals. 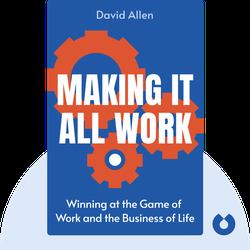 David Allen is an author and consultant who specializes in effective time management. His productivity method Getting Things Done attracted disciples from many walks of life, not least workplaces and businesses. He gives consultations to individual and organizational clients, empowering them to make the most of their time.